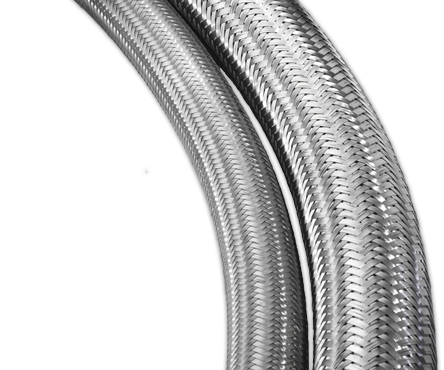 Covering the gamut of length considerations, proper installation Do’s and Don’ts, and much more, these operations and handling manuals are a good resource to support installers, engineers, and users. 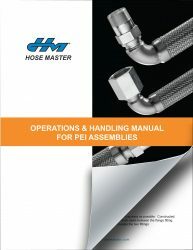 True to Hose Master’s focus on product knowledge and education, proper installation guides and technical information on metal hose are now available in these convenient manuals. 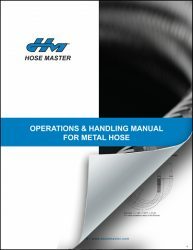 Fill out the form now to receive your free manual.